In fastening, bigger does not necessarily mean better. Similarly, a low grade bolt isn’t always worse than a high grade bolt. It depends on the situation and application, and the important thing is how the two factors combine. 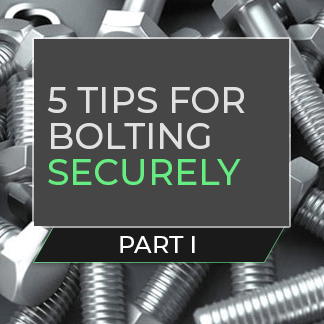 The bolt size and the strength grade can positively or negatively affect the load in the bolt. Once you have the right combination, and you correctly tighten the joint, it is this load that is the crucial factor for your bolted joint to remain secure. 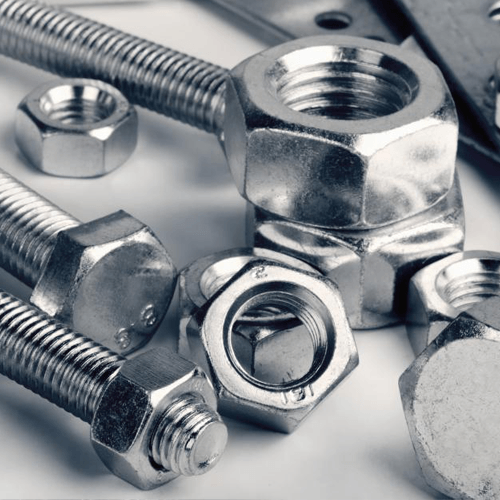 You could use a larger bolt with a lower strength grade, or a smaller bolt in a high strength grade. Martin Fastening Solutions has the expertise necessary to help you determine what the correct combination is. Relaxation of materials such as polymers or composites compacting. Materials moving or deforming plastically under stress and elevated temperatures (Creep). All three can cause loss of preload and can result in bolted joint failures. Slackening is a growing problem today as bolted joints are exposed to ever higher temperatures and loads, while components are increasingly made from composites, plastics, and aluminum. The solution is two-fold. To compensate for slackening you need to ensure a smooth and hard surface, and you need to introduce elasticity into the bolted connection, such as by using wedge style washers or tensioners. Lubrication is of upmost importance when it comes to bolted joints. It minimizes friction and reduces the torque-to-load ration. 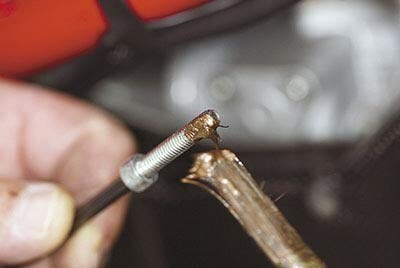 Lubrication also makes installation and removal easier as well as extending the life of the bolt. If you are still unsure, contact Martin and let one of our technical experts help you today. Tip No. 4: Focus on the life-cycle costs when making decisions. During the beginning stages of a project, a frequent dilemma is whether to keep costs low early by using more economical solutions or to invest in higher quality solutions for long term savings. Whenever possible, don’t only focus on the initial costs. Make sure you understand the total cost of ownership of your process and make the right investment from the start so that you can reap large cost savings later. There are a number of coating solutions available, the most cost-effective and simplest of which is galvanization. When this is not enough, zinc alloys can be used. If even greater protection is needed, multi-layered zinc flakes are recommended. So which coating should you choose for your application? Some coating characteristics should weigh heavier than others. Choose your coating first based on the level of corrosion protection it offers, then on what friction characteristics you need as you can always compensate with a lubricant, and finally on aesthetic properties.